Can the use of scleral lenses help avoid a future corneal transplant? At an international meeting of contact lens experts, Dr. Carina Koppen, MD, PhD (left) of Belgium discussed her research and a recent paper published in the American Journal of Ophthalmology (1). 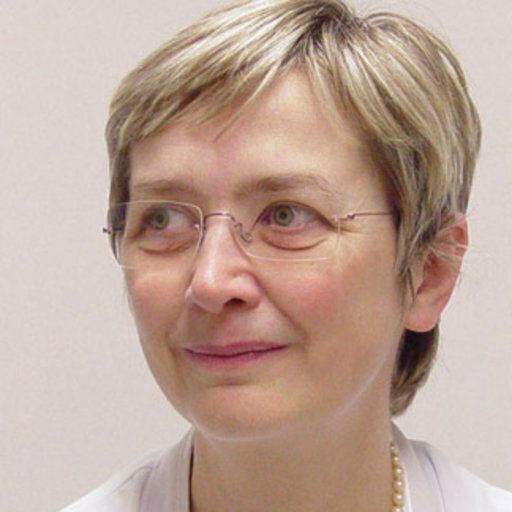 As a keratoconus expert and chief of ophthalmology at Antwerp University, she is trained in both the surgical and medical management of KC. She was interested to learn if a decline in rates of corneal transplantation could be traced to the increased use of scleral lenses. From a clinic population of close to 850 patients with keratoconus, Dr. Koppen selected patients with extremely severe KC for her study. She would offer the patients scleral lenses to see if they could achieve useful vision and avoid transplant surgery. To identify these patients, she used a Scheimpflug tomography to measure the corneal curvature (maximal keratometry or max K): the higher the K reading, the more severe the astigmatism. While each doctor has their own range of how they classify KC, for general purposes, normal eyes, or those with very mild keratoconus will have a K reading below 45 diopters; moderate KC is usually defined as the range between 46 and 52; and severe or advanced keratoconus are K readings above 52 diopters. The patients she she enrolled in her study all had K reading ≥ 70. By all accounts, these eyes would be defined as advanced or extreme cases of keratoconus. Could Sclerals Help You Avoid A Transplant? If you have been told that the only way to achieve good vision with keratoconus is with a corneal transplant, or if you’ve been told a corneal transplant is inevitable, question your eye doctor about options like scleral lenses. If your doctor doesn’t fit scleral lenses, ask for a referral to an expert. Not every eye doctor who treats keratoconus fits these lenses. Scleral lenses are perhaps the most complicated and challenging contact lenses to fit. According to a paper written by experienced scleral lens fitters, to achieve a good fit, patients can expect to return to the clinic an average of six times (2). In the end, for many people, it is worth the time, trouble and money. To find experts skilled at fitting scleral lenses, visit the Scleral Lens Education Society website, www.sclerallens.org. 1. Koppen C, et al, Scleral Lenses Reduce the Need for Corneal Transplants in Severe Keratoconus. Am J Ophthalmol 185:43-47, 2018. 2. Pecego M, et al, Jupiter Scleral Lenses: The UC Davis Eye Center Experience, Eye & Contact Lens, 38:179-182, 2012.